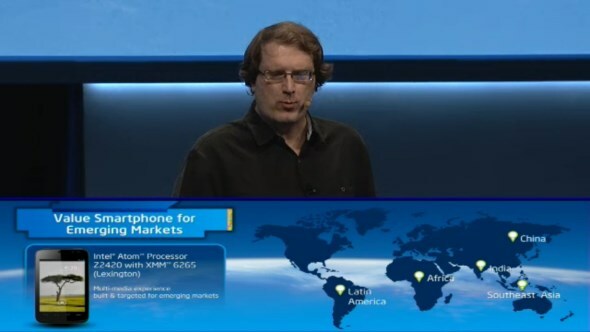 Leveraging on the foundation built by the Intel Atom Z2460 ‘Medfield’ SoC processor, Intel kicks off its CES 2013 press conference earlier today by announcing the successor to Medfield called ‘Lexington’. 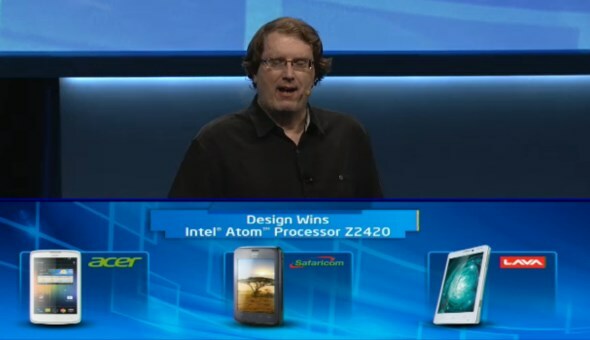 Officially named as the Intel Atom Z2420, the new x86-based SoC is designed for Android smartphones in emerging markets. Boasting a single-core CPU with a clock speed of up to 1.2GHz and Intel HyperThreading Technology, the new processor is also equipped with a 400MHz SGX540 GPU together with the support for 32-bit dual-channel LPDDR2-800 memory of up to 1GB. Apart from that, the processor is also able to deliver hardware-accelerated 1080p 30fps decoding and encoding. Additionally, the integrated image signal processor (ISP) within the new Atom Z2420 also supports a primary camera with resolution of up to 8-megapixels with burst-capture ability of up to 15 frames per second. The ISP also supports a 1.3-megapixels secondary camera and is equipped with low light optimization, noise reduction and digital video stabilization. 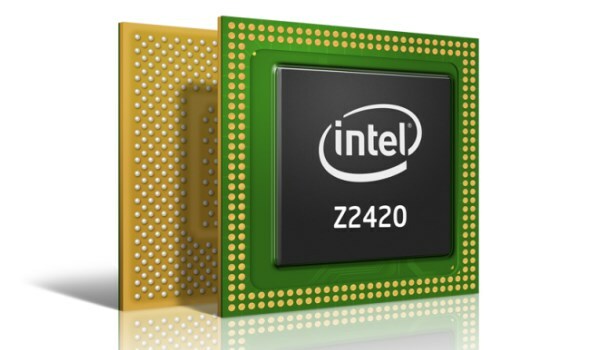 The Intel Atom Z2420 also comes with dual-SIM/dual-standby capability thanks to the Intel XMM 6265 HSPA+ modem that is included in the platform. Furthermore, other features that are available through the processor include FM radio, support for micro-SD card and Intel Wireless Display. So far, three manufacturers – Acer, Lava International and Safaricom – have signed up to produce Intel Atom Z2420-based Android smartphones and more details about them are expected to be out later in the quarter. 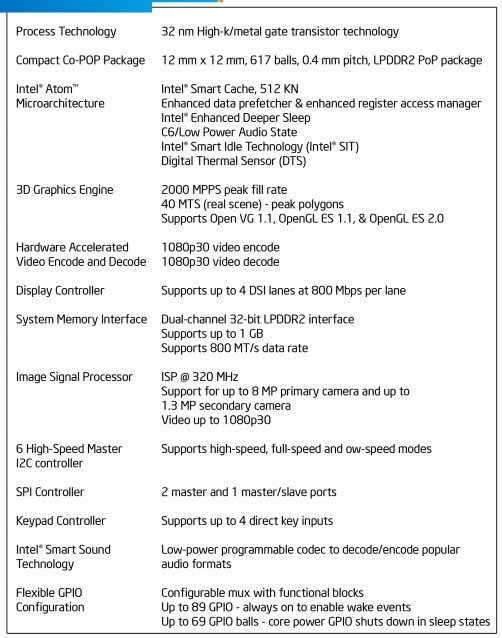 Hit on the “Read More” link below for the processor’s full specification.